Wouldn’t it be great if you could manage your inventory so effectively, you never run out of products or supplies again? For Rootstock users, that’s not a dream. It’s something they can actually achieve. 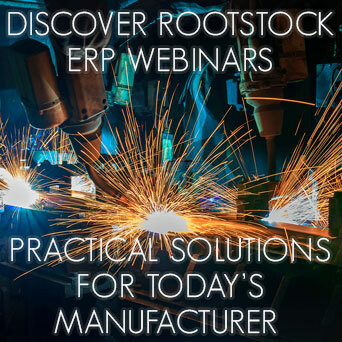 Fill out the form to watch "Discover Rootstock ERP: Top 5 Inventory Mistakes and How to Avoid Them"